That's right! Get up to one month for ONLY ONE DOLLAR! For a limited time, new customers at our EAST MESA LOCATION ONLY (8590 Bataan Memorial) can move in and pay just $1.00 rent for the remainder of the month of move-in. No deposit, no admin fee, no tricks! Just a great storage unit for $1.00. After that, you will have the flexibility of a month-to-month lease at our great, standard rates. HURRY to take advantage of this limited time offer while there is availability. It won't last long, and some sizes may not be available. Offer is valid for one unit per household and only for customers who have not rented with us in the past 6 months. 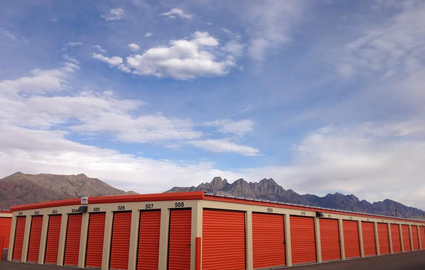 The Best Storage in Las Cruces, NM! 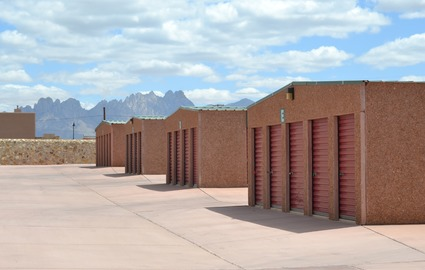 With two storage facilities in Las Cruces, it’s no wonder that A+ Storage is among the most popular storage facilities in the area. 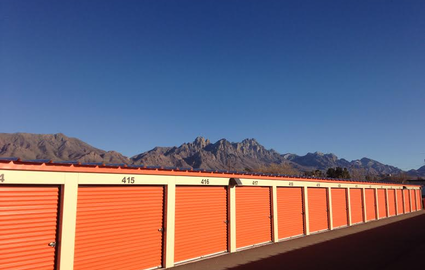 We offer high-quality storage units at great prices. Stop by our office at 5000 N Sonoma Ranch Rd, or the one at 8590 Bataan Memorial East, and you’ll be treated with the personalized care you deserve. 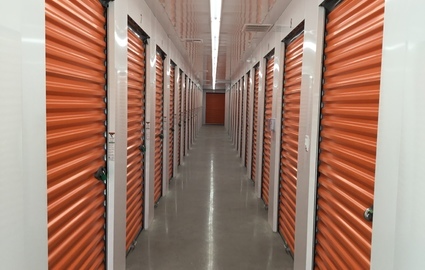 We know that not all storage needs are the same, and we’re always willing to help you find a solution that’s catered to your needs. Whether your needs are large or small, short-term or long-term, we can certainly accommodate you! 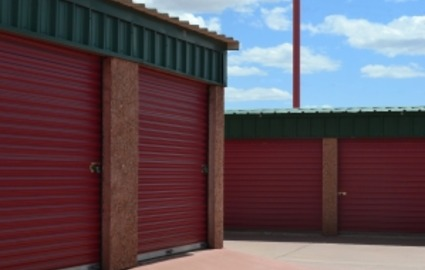 At both of our facilities we offer the flexibility of month to month leases. 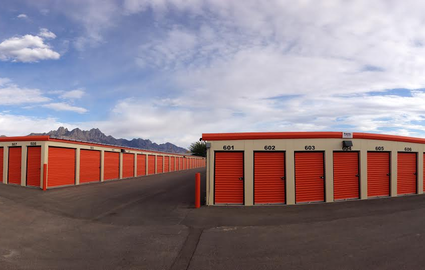 Whether you live in town or on the East Mesa, you'll find one of our locations easily accessible. Contact us today and we’ll help you get started!